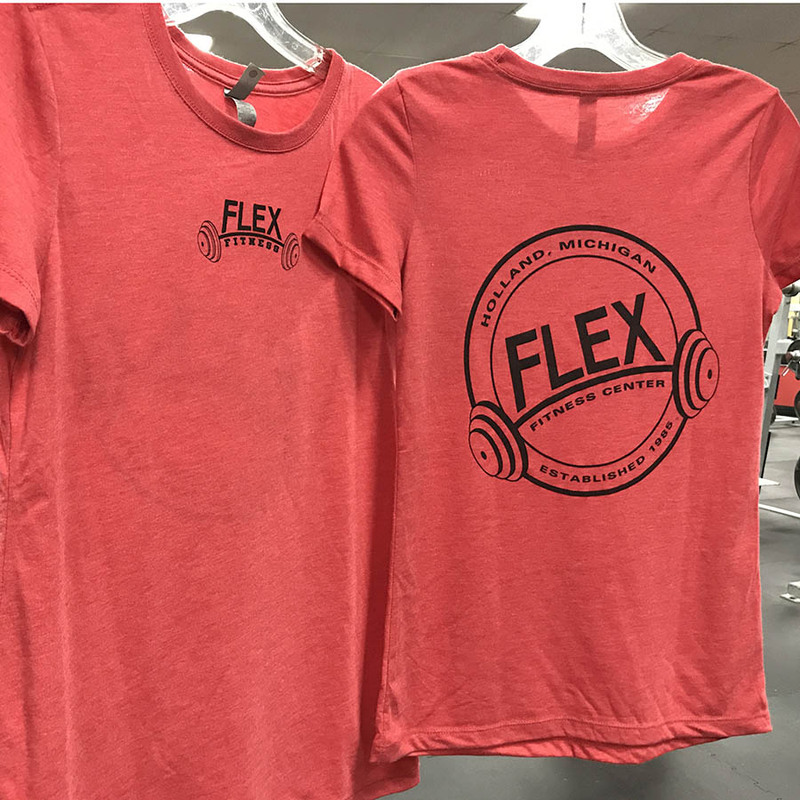 Show your FLEX spirit in this soft, athletic fitting 50 poly/25 cotton/25 rayon tri-blend crew shirt. 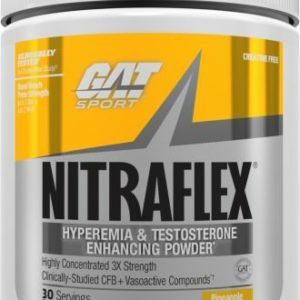 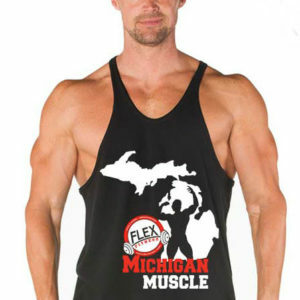 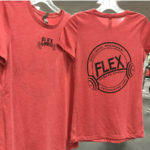 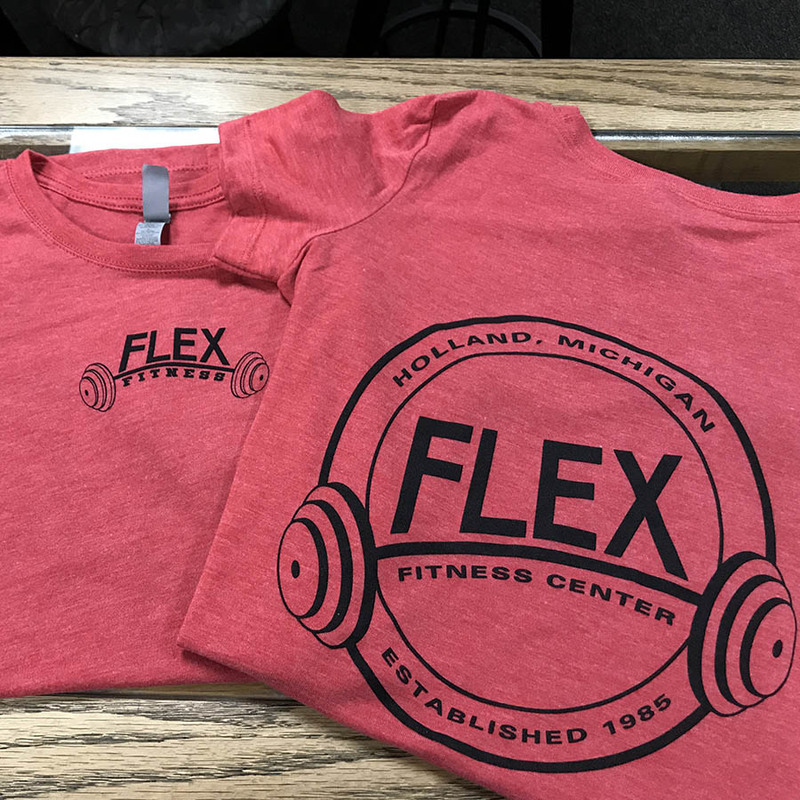 Show your FLEX spirit in this soft, athletic fitting tri-blend crew shirt. 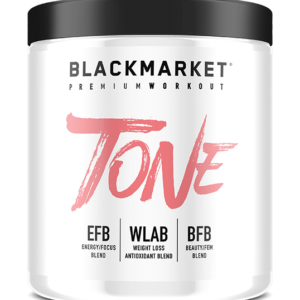 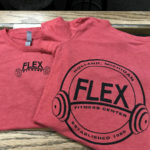 Flex Fitness barbell front and FLEX logo full back.